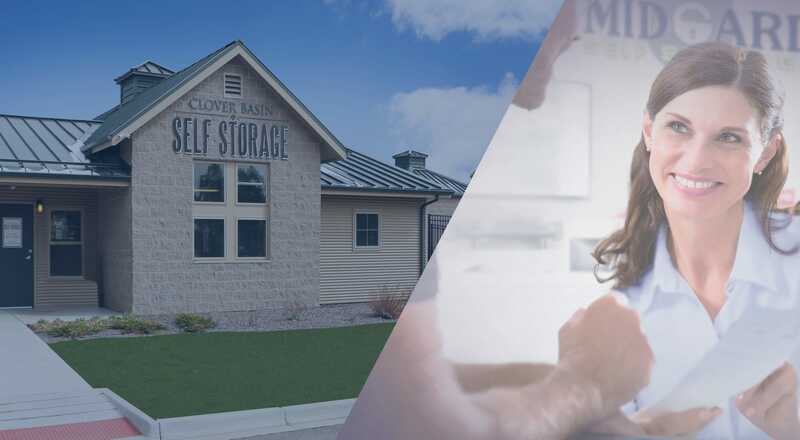 Discover the storage solution you need with the customer service experience you expect at Clover Basin Self-Storage. 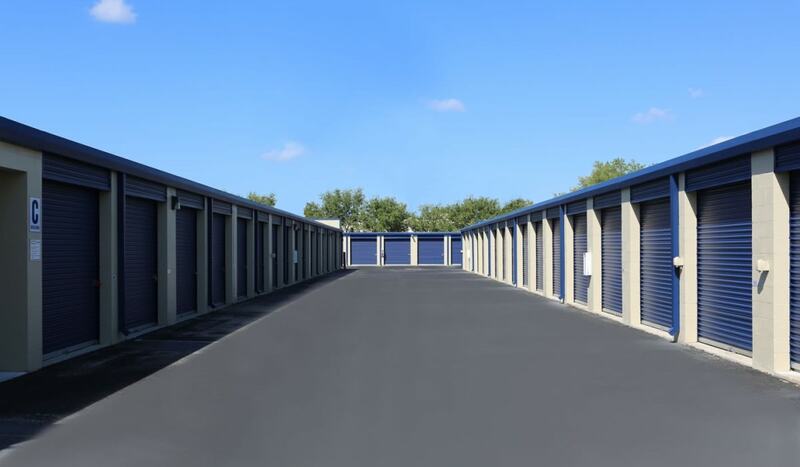 We offer storage units for rent in Longmont, CO, in a variety of sizes and types in order to provide you with the right solutions for your needs. 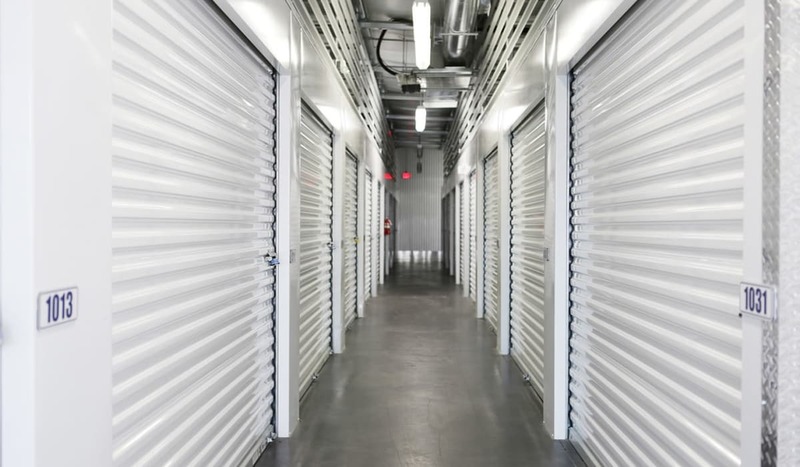 Our selection includes standard storage units as well as climate-controlled and air-conditioned units in an array of sizes. We suggest renters who have temperature- and climate-sensitive items to consider climate-controlled or air-conditioned units to help preserve the integrity of their belongings. 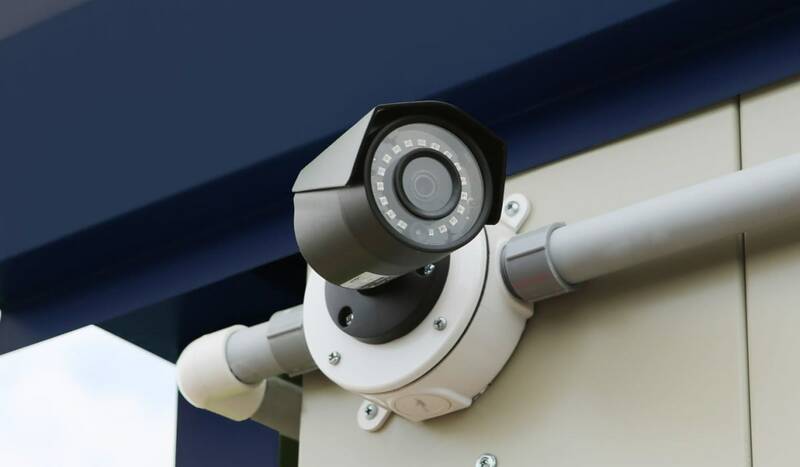 Clover Basin Self-Storage specializes in personal and business storage solutions. 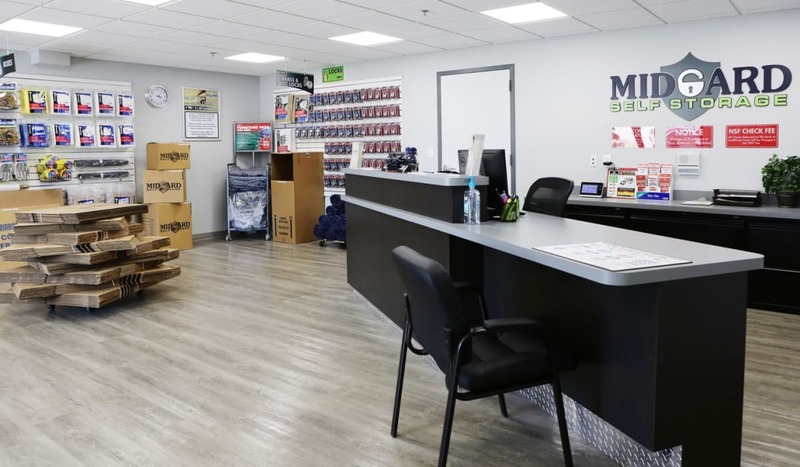 Our facility includes wide driveways and aisles, which make it easy to navigate with a moving truck or van. Select units include drive-up access, which means you can get in, out, and on your way in a matter of minutes. 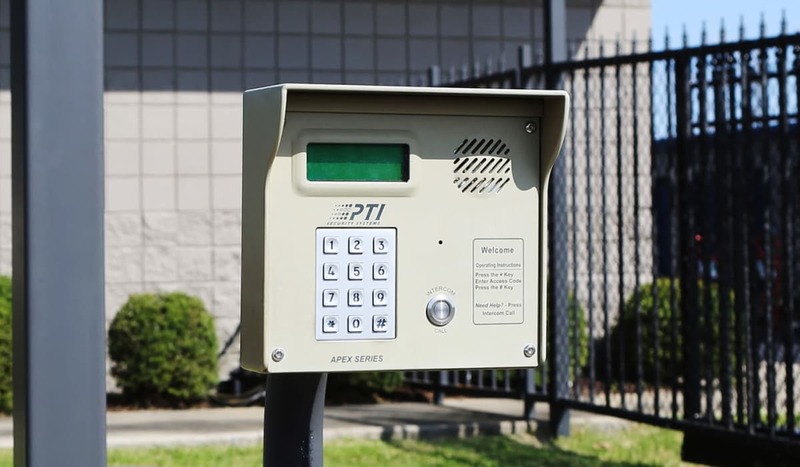 Access your storage unit 24 hours a day, 7 days a week with the perk of electronic gate entry with a personalized pin code. Move into your storage unit with the assistance of the dollies and flatbed carts available for your use onsite. Take care of all of your packing, moving, and self storage errands in one convenient location at Clover Basin Self-Storage. We offer U-Haul moving truck, van, and trailer rentals in order to make your move as easy as possible. Choose from a variety of sizes and styles of moving vehicles to best accommodate your load. Call our professional team with any questions you may have about Longmont U-Haul rentals. Be prepared for your move with the right packing and moving materials for your needs. Our office carries a full inventory of packing supplies, including boxes, tape, tarps, and furniture covers. By getting ready for your move in advance with the right packing and moving supplies, you can save time and money throughout the process. Give us a call or come visit Clover Basin Self-Storage to talk to our team about moving tips. Clover Basin Self-Storage is an active community member. If you are new to the area, we can provide recommendations for the services you need to get settled into your new home.